I teach at a church preschool, and when I started there in 2014, it was the first time I’d ever even celebrated Christmas in a classroom let alone creating circle times that focus on the manger. Luckily, I taught Sunday school for years and fell back on that experience when it was time to create new lessons for my preschool class. 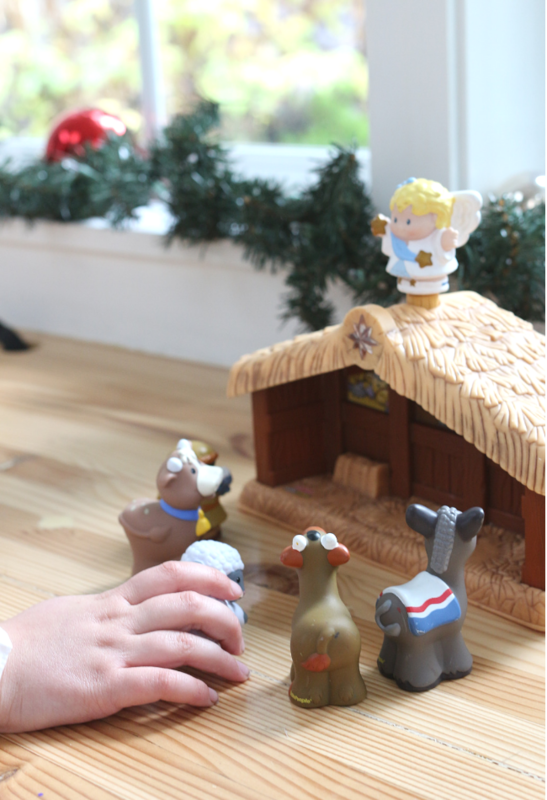 This simple nativity activity helps to introduce the nativity to children who may or may not know who all those people and animals are. 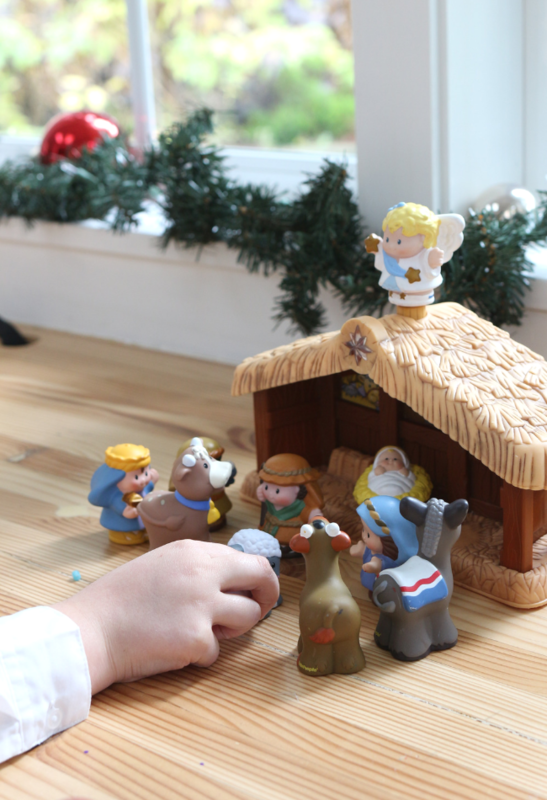 The learning goal for this circle time activity is simply an introduction to the manger scene, differentiate the lesson based on your students’ understanding of the nativity. 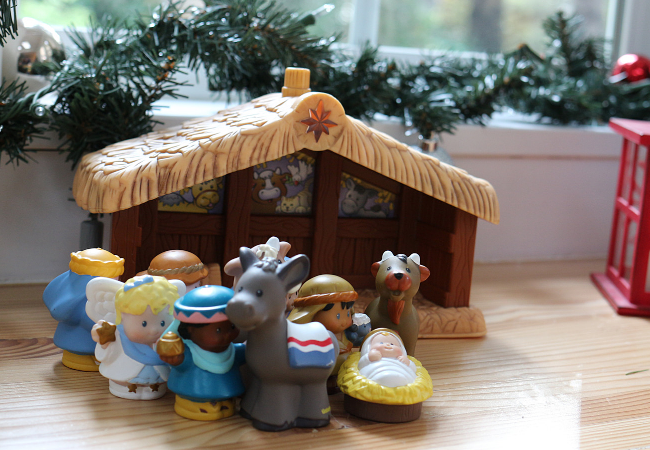 For a more in-depth look at the nativity try this scavenger hunt, it’s great for home or school! This post contains affiliate links that I make small commissions from if sales are made through them. Gather your materials. You will need a nativity scene. 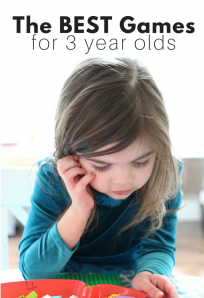 I love the Little People one, it’s indestructible, and children love playing with it. You will also need a book that takes readers through the different animals and people in the nativity scene like Christmas in The Manger, which is the book I use. 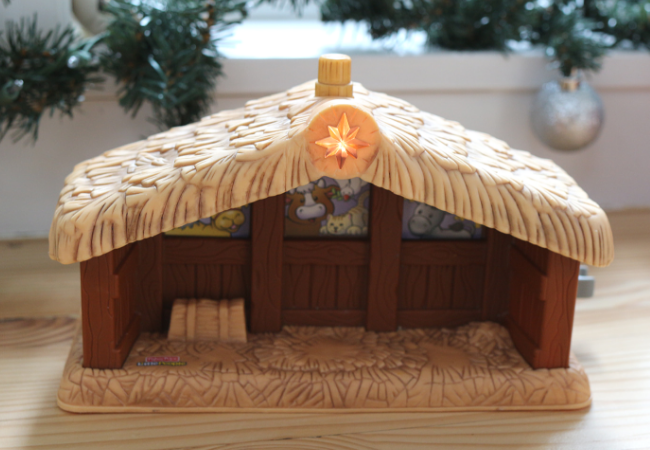 Place the empty manger on the floor at circle time. After reading the book hand out the animals and people from the nativity scene. Re-read the book this time stopping after each page to invite the child/children who have that animal or person to come and place them in the manger. Continue until the manger is full! This is a great time to sing Away In A Manger if you want too! 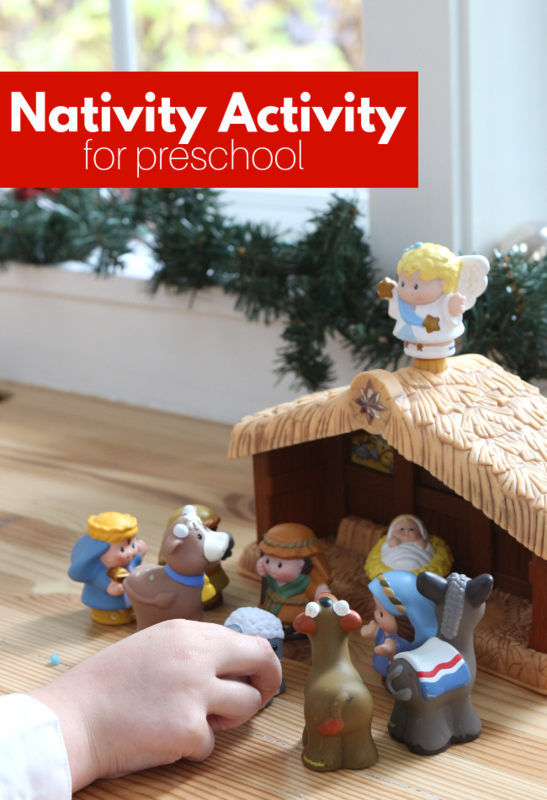 I love this activity because it helps children learn all about the manger without too much detail, but teachers can easily add detail if students are ready for it. 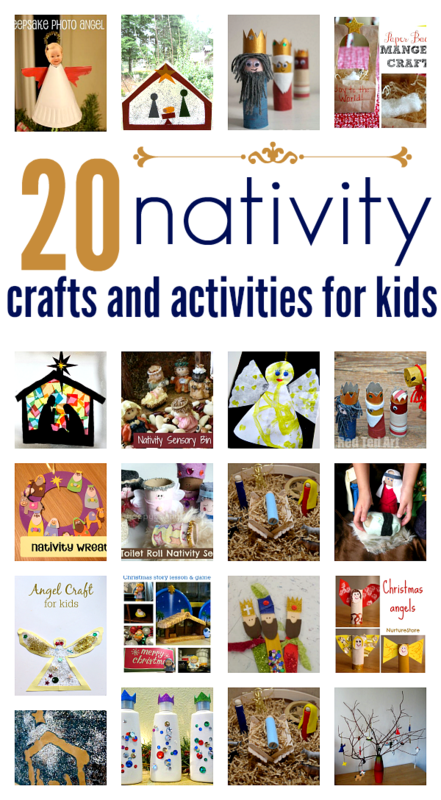 Find more nativity related crafts and activities in this great post! Here is another link to the Little People Nativity Scene n which is a little different from mine from 2007, you may have to use Joseph as a shepherd for the activity – which is fine because the book doesn’t mention Joseph. 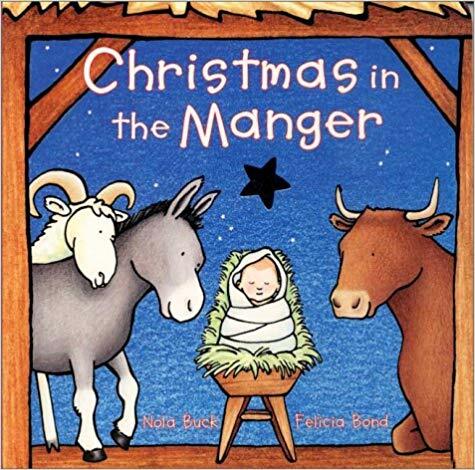 Here is my favorite book one more time too Christmas in The Manger. 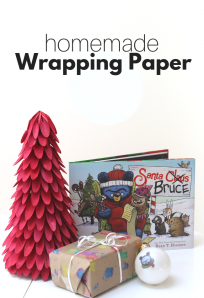 If you need more Christmas ideas that don’t focus on the religious aspect of Christmas but on gingerbread people and houses, check out our Gingerbread Friends thematic unit! 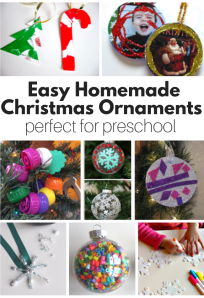 It’s perfect for preschool and homeschool preschool.